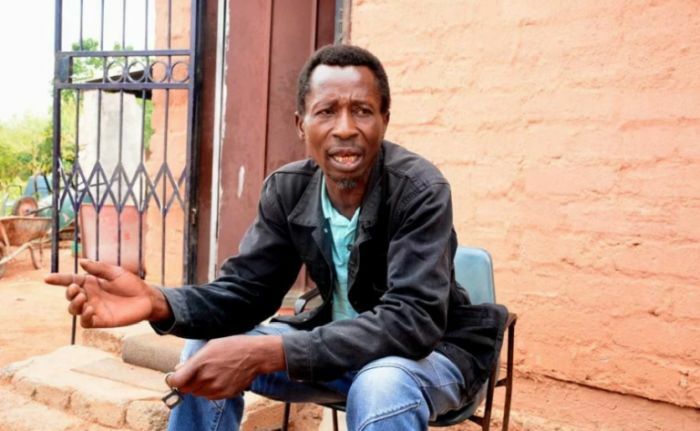 A 45-year-old man has been left heartbroken after being dumped by his wife. 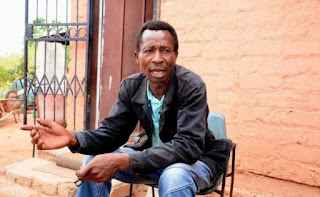 According to the man who hails from Soshanguve in Tshwane, South Africa, his wife left him for her own cousin last week! Godfrey Kubeka claimed he was horrified when he entered his house last week and saw his wife and the cousin come out of the bedroom, half-naked. He claimed his wife said she was helping her cousin bath.